What is the CIT Program? The Counselor in Training (CIT) program at Agassiz Baldwin Community is the summer cohort of the Youth Employment Program. We aim to provide middle school youth with an opportunity to volunteer in the community and gain valuable professional skills in the process. After successfully completing their session and all of the CIT responsibilities, CITs earn a $75 stipend. What do CITs do at Outback? 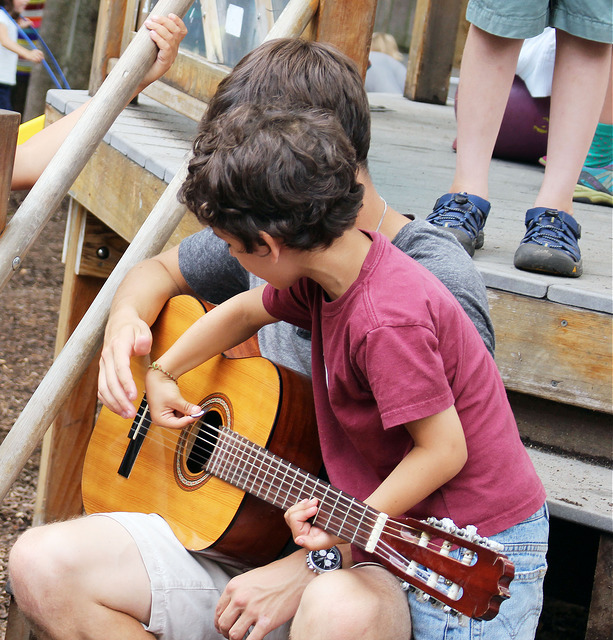 The role of a CIT is to be a positive role model and leader to campers enrolled in Outback. Tasks may include cleaning, organizing, and setting up/breaking down program equipment, supporting staff and campers during daily transitions, maintaining water containers throughout the day, and assisting teachers with activities by providing help to individual youth and getting supplies. 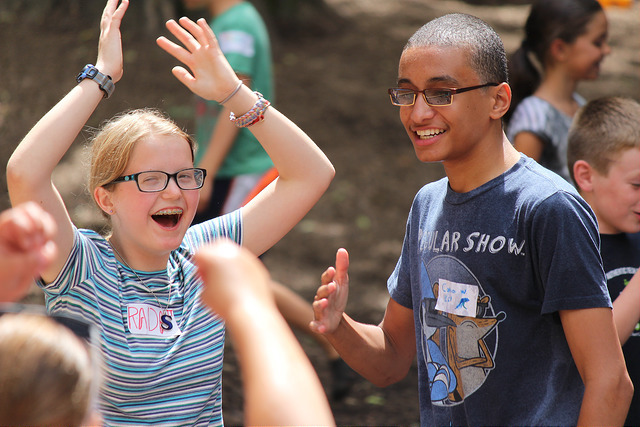 CITs are expected to attend regular check ins, arrive promptly at the start of their shift and after returning from their break, complete a weekly timesheet, and will be supported, coached, and evaluated by their CIT Coordinator. How do I become a CIT? Please carefully follow the steps below. Spots will be filled using a rolling admissions process, so submit your application as soon as possible! The Student Application will be available online from 3/1/19 through 4/12/19. Caregiver permission form due by 4/12/19. Receive your session and shift assignment via email by 4/26/19. No phone calls, please. Support Us! Please visit our donation page and select Counselor in Training under the designation drop-down menu.